The more I do this blog, the more I'm convinced I need to get myself over to Colorado. It seems like there's amazing music spilling out of every last person's pores. I tend to associate Fort Collins with some of the great cowpunk acts of our time like Arliss Nancy and Drag the River. But it turns out that there's a fantastic country scene as well. 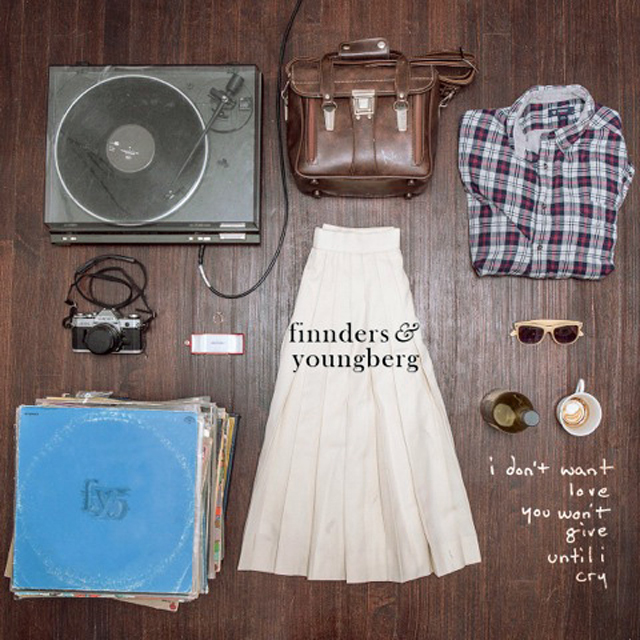 Though Finnders and Youngberg's latest EP clocks in at only six songs, the quintet packs a powerful punch. Any song on here would deservedly belong in the classic country canon. "Infidelity" and the title track are my two favorites -- they hit you right in the gut, which is where music should always be felt.